Ever since I discovered these old commercials, I can't get that song out of my head!!!! 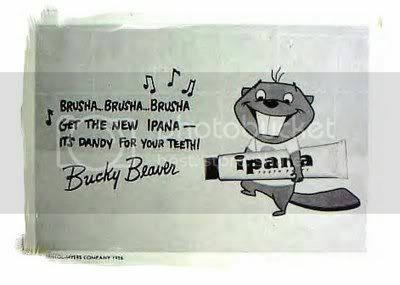 That little guy had many a fun adventure with his Ipana Toothpaste! I want some! I love vintage commercials and ads!